Now that the Samsung Galaxy S10 is out, it is easy to forget about its predecessors. 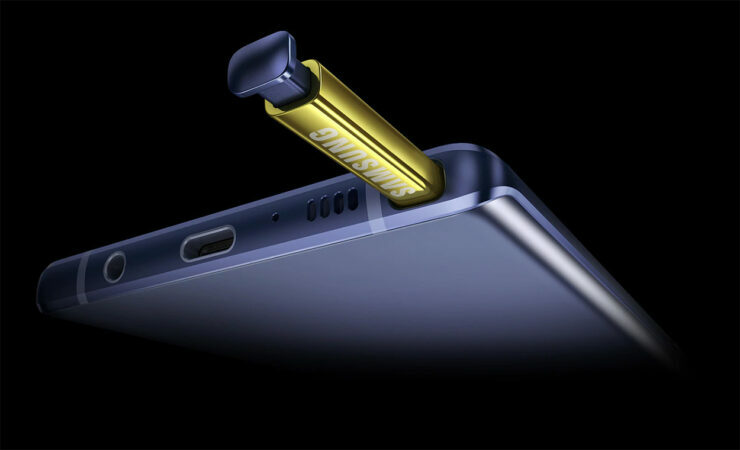 Thankfully, T-Mobile hasn’t forgotten about the Galaxy Note 9 and is in the process of deploying the devices’ first major software upgrade. Most of Samsung’s 2018 flagships are already running Android Pie. The only variant lagging was the Galaxy Note 9 on T-Mobile. If you’re the proud owner of a T-Mobile Galaxy Note 9, then your wait is over as the update is now rolling out to all devices right now. The update is being rolled out in batches, so it may take a while before it hits your device. Ideally, all devices should receive the update in the coming week. The OTA download brings firmware version N960U1UEU1CSB3 and brings with it all the standard Android Pie features such as App Actions, Slices etc. The Android Pie build is based on Samsung’s new OneUI design scheme. OneUI brings forth a host of useful changes such as a system-wide dark mode, new UI for several apps and much more. This update also brings new e911 call flow, a compass calibration fix and a BYOD update. Galaxy Note 9 users can now head over to the Software update section of the Settings app to manually check for the update. According to Sammobile, the update was due to be rolled out much earlier but was held up in testing. Presumably, Samsung and T-Mobile wanted to iron out all the kinks before deploying it en masse. Last year’s Android Oreo update caused several devices across several carriers to reboot randomly, which in turn pushed back the schedule by several weeks in some instances. The only devices that are yet to receive Android Pie are some variants of the Samsung Galaxy S8 and Note 8. Their international have already received the updates, so it shouldn’t be long before it makes its way to the carrier-locked devices.